Get authentic Dodge parts and accessories at Worthington Chrysler Dodge Jeep Ram in Graham, TX. We have a variety of Mopar parts waiting for you, each promising a perfect fit on whichever Dodge vehicle you own. Additionally, our Dodge parts come with certified warranties, so you can always trust that genuine Mopar parts will maintain your vehicle's performance. Hurry into our Graham, TX Dodge parts center today to learn more from one of our friendly and knowledgeable auto part specialists! Order Dodge Parts at your Graham, TX Dodge Dealership. At Worthington Chrysler Dodge Jeep Ram in Graham, TX, there's a wide selection of genuine Dodge parts to choose from. 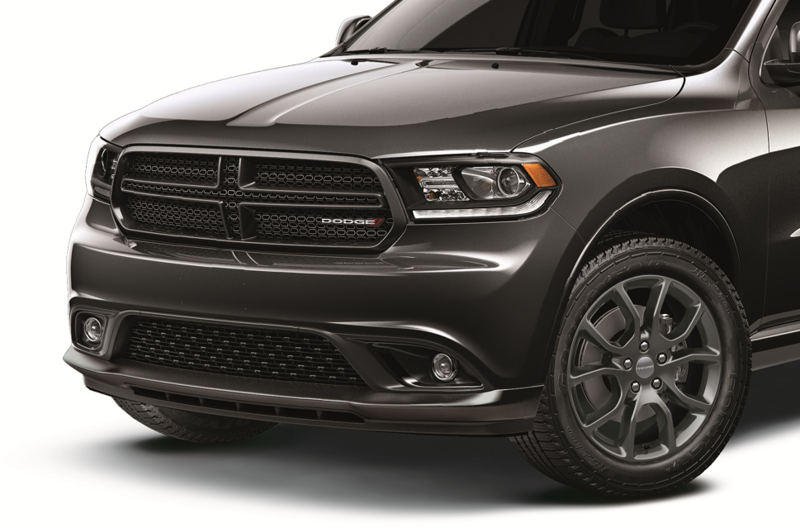 Whether you're driving a sleek Dodge Challenger or an adventurous Dodge Durango, there is a part for every Dodge vehicle. Our selection includes a variety of Dodge parts, including brakes, oil filters, air filters, and more. We also offer a selection of Dodge accessories, too. Order parts now by calling our location by visiting our convenient Dodge dealership in Graham, TX today! Visit with our Dodge parts team in Graham, TX today and we'll work with you to find a Dodge part that can improve the look and feel of your vehicle. Get started by filling out a parts order from Worthington Chrysler Dodge Jeep Ram today!